I guess that depends on who you ask and honestly there are a lot of great REALTORS® in Fredericksburg and the Hill Country. So how do you know who is the Best REALTOR in Fredericksburg TX? #1 REALTOR® in Fredericksburg for total sales…. All I can say is that I am proud to have been rank not only the #1 Gillespie county agent in Central Hill Country Board of REALTORS® for total dollars sold in 2018 but have also been ranked the #4 RE/MAX agent in the entire state of Texas for total property sold! I have received The Five Star Award of excellence for a Real Estate agent from Texas Monthly – 2012 through 2019. Awarded REALTOR® of the year for 2013 by my peers in the Central Hill Country Board of REALTORS®. So does that make Mike Starks the best Realtor in Fredericksburg Texas, of course not. However, hiring an Real Estate Agent with a proven tract record never hurts! Why do I think I have received accolades as a Real Estate Agent from so many past clients? I believe it is because I really do care about the folks I work with much more than I care about just getting another deal closed. If you are looking for a REALTOR® in Fredericksburg TX to help you find that perfect home or dream ranch property, I want to help. 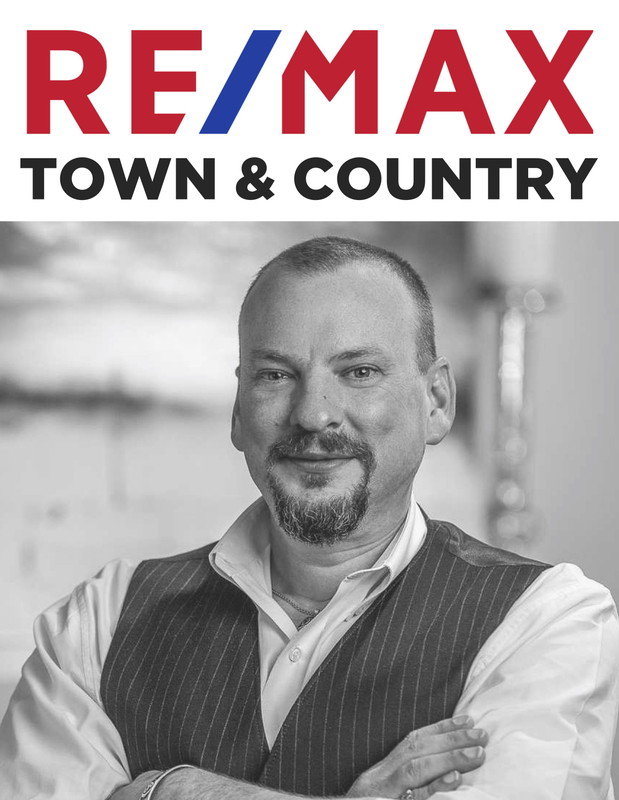 “Local REALTOR® Mike Starks with RE/MAX Town and Country was honored in the June issue of Texas Monthly by receiving the coveted Five Star award for Real Estate. Texas Monthly partnered with FIVE STAR Professional to identify the real estate agents in Texas who provide exceptional service and overall satisfaction as indicated by clients, peers and industry experts. FIVE STAR professional independently employees research methodology using objective market research methods. Mike Starks said he was very honored to have been the only REALTOR® in the Fredericksburg area to receive the award this year. Mr. Starks felt very proud of the recognition since the FIVE STAR Real Estate Agents are a select group of fewer than 2 percent of all real estate agents. He went onto say that he believes that although he was the only local Realtor selected this year, that the community of Fredericksburg is blessed with some of the best Realtor’s to be found anywhere in the State.